Everyone likes beautifully groomed lawns and a mulching lawnmower will optimise the nutrient cycle of the lawn. 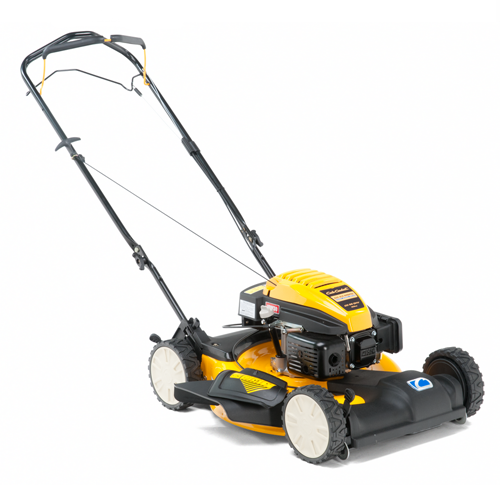 Our mulching lawnmower is perfect for this type of lawn care with the grass being cut several times and then equally distributed onto the ground where it can be used as a natural fertiliser. This saves on buying fertiliser which is not only good for the environment but good for your wallet as well. Another benefit of a mulching mower is that there is no collecting or grass disposal which means that you do not have to stop to empty the grass bag - saving you time.